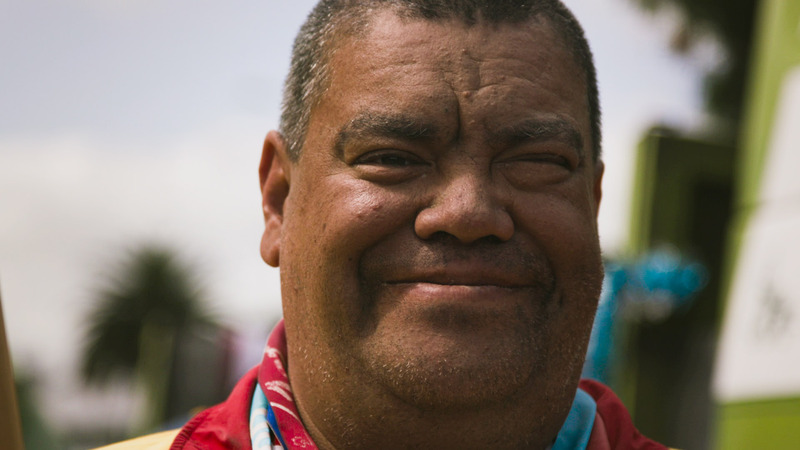 As Paul’s turangawaewae, Thames is the place where he feels especially connected and empowered. 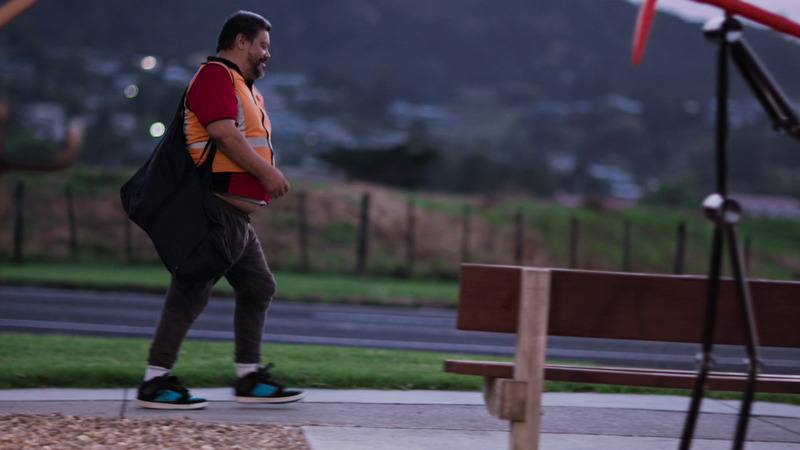 Possessing equal amounts of strength and vulnerability, Paul quietly pursues the things in life which make him feel strong and happy. 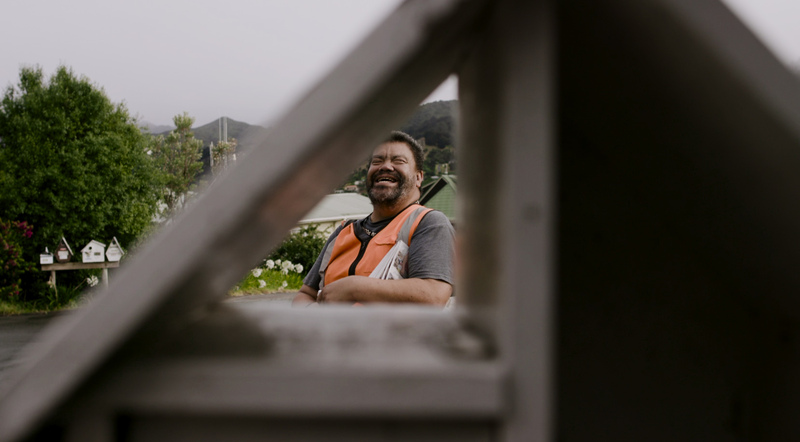 Paul was the first client of The Supported Lifestyle Hauraki Trust and continues to be the centre of the Thames community 22 years on. 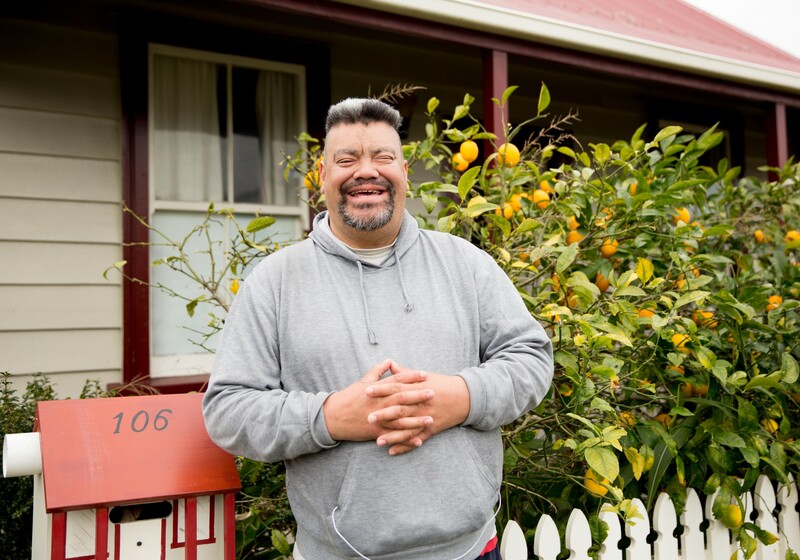 An absolute success story, Paul has been assisted in to homeownership by his family and the Trust- with the Trust providing him as- sistance through the entire process , he is now mortgage free. 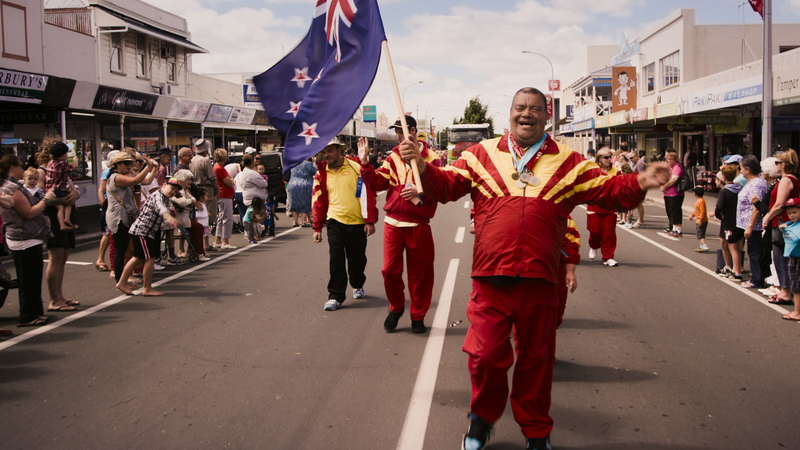 He is considered to be the Kaumatua of Amy Street, and is the team leader for the Thames Valley Special Olympics Team, as well as being an active committee member of the Totally Thames Community Group. 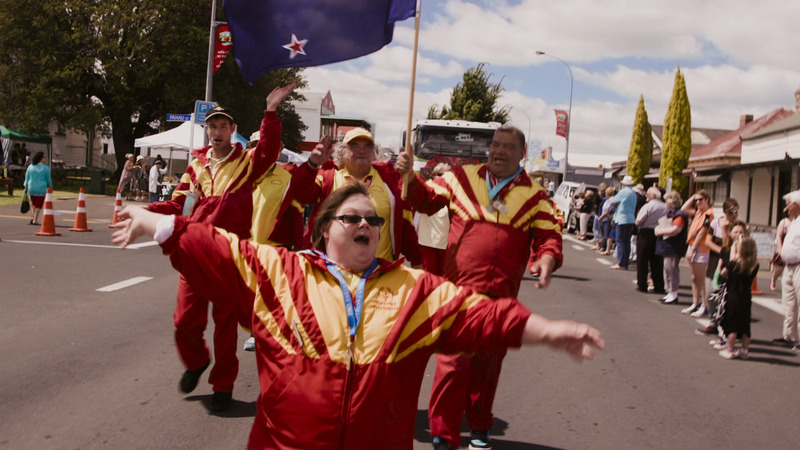 Beautiful collection of short films about some beautiful people. Yes Arent they a great bunch of folk.